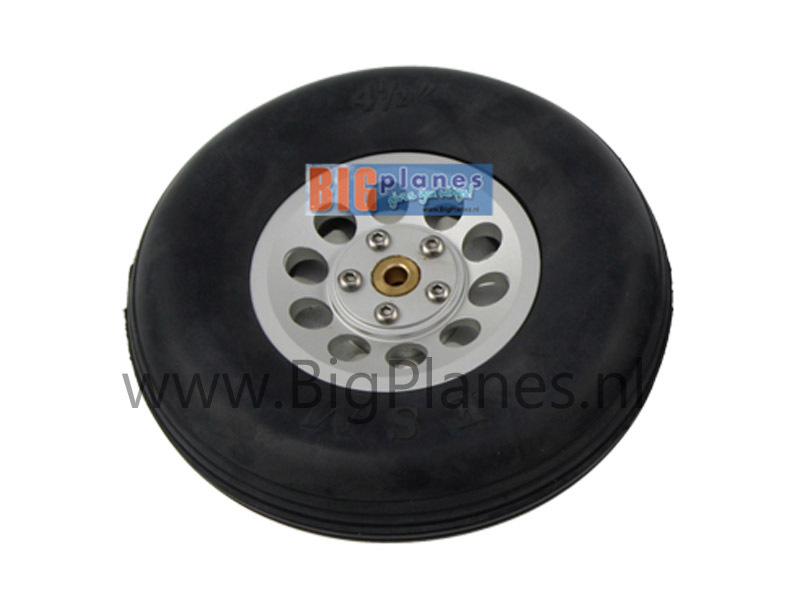 TOPRC scale wheel with rubber tire and aluminum hub with bronze bearing. Can be used for e.g. the TOPRC Mustang.